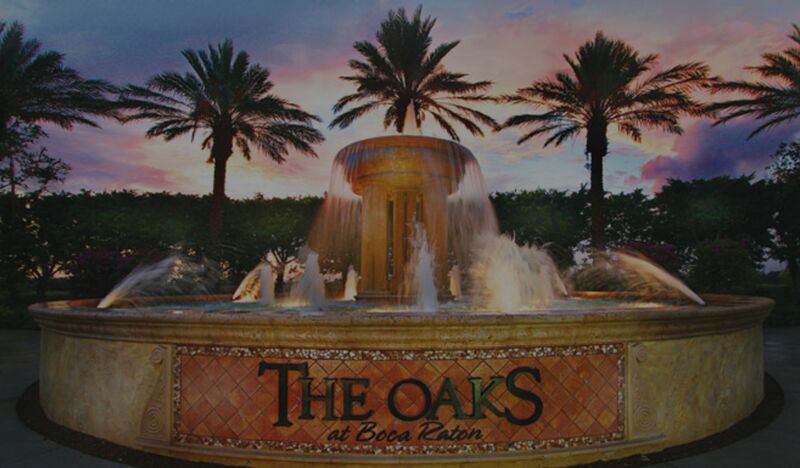 The Oaks at Boca Raton - Chance Realty LLC. "The Oaks" at Boca Raton is one of the many desired communities in the vicinity and for a good reason. It's a beautiful community that has been recently built with close proximity to the Boca Beaches, private airport and entertainment. What makes this community special is that it combines classic Florida architecture with all the right features available due to recent construction. In addition to that, its one of the few communities in Boca that is free from any equity or membership fees. 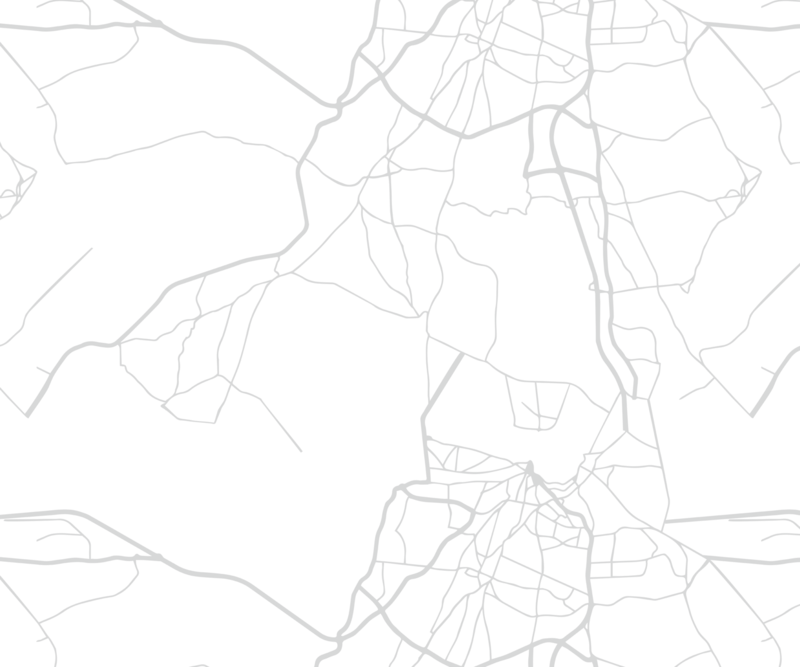 Located on Clint Moore Rd. right between Lyons and State Road 7 you will find this luxury resort style creation. The community sits on 282 acre lot of land that has every amenity you can think of. It features a full fitness center, a number of tennis courts, full service spa and a club house. On top of that there is an area designated just for children. In the community itself you can expect to see beautiful palm trees, waterfalls while you travel on brick pavement. If you are concerned about security, no need to worry since there is security around the clock, in addition to it already being a gated community. The mediterranean style homes in the community are a combination of original and custom built homes. Size of the homes range from 3,000 to 8,000 square feet and depending on your budget there are different price ranges from under $1 million up to $3 million dollars. The design of these homes is worth every penny! Its not uncommon inside the home to find state of the art kitchens, tall ceilings, large rooms that you can get to by following the spiral staircase. You will also find a combination of gorgeous marble and hardwood floors with spectacular water view. If you are looking for top end designed homes with a country club feel without the fees than "The Oaks" is the community for you. Interested "The Oaks" for yourself, I can help you. Please call me or fill out the form on the right and I will reach out to you personally.